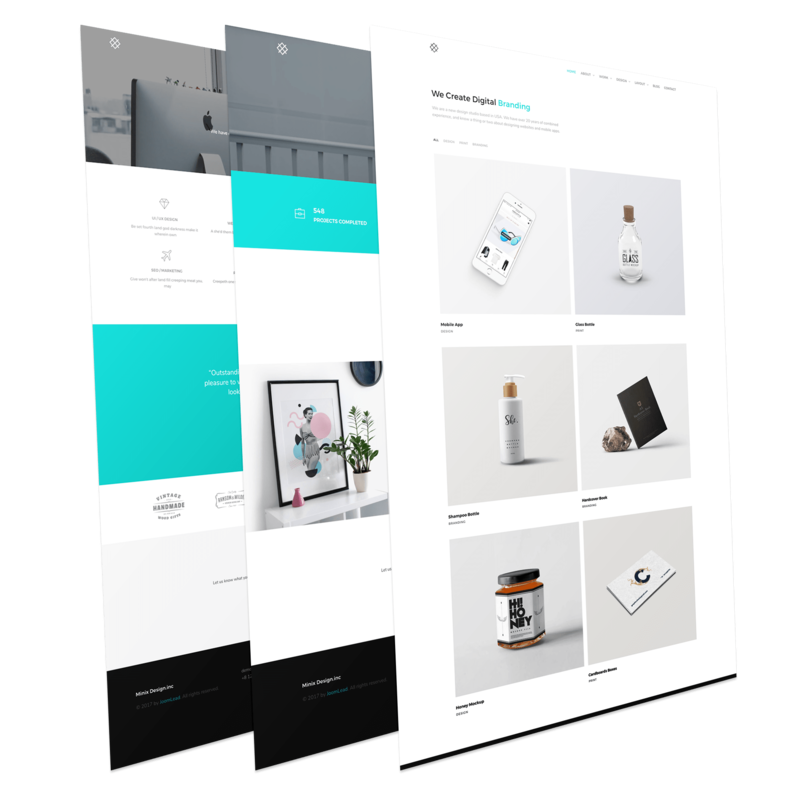 Minix – Minimal and Modern Portfolio Joomla Template. This Joomla Template is designed for any type of portfolio: as well as for designers, photographers, web agencies and studios, freelancers and so on. The template is a Super Easy To Use and it’s also easy to customize. Minix is based on Gantry5 framework.